GET THERE WITH HYPNOSIS, COUNSELING, AND LEADERSHIP TRAINING. CONTACT US TODAY FOR A LEADERSHIP ASSESSMENT. It is only through change that we may grow. Michael McGee, MS, LPC, DCH, has been assisting adolescents, adults, and families towards positive change for over 15 years at the Alternative Center, Inc. with counseling and hypnosis in Radford and Roanoke, Virginia. Is it time for you to make a change? 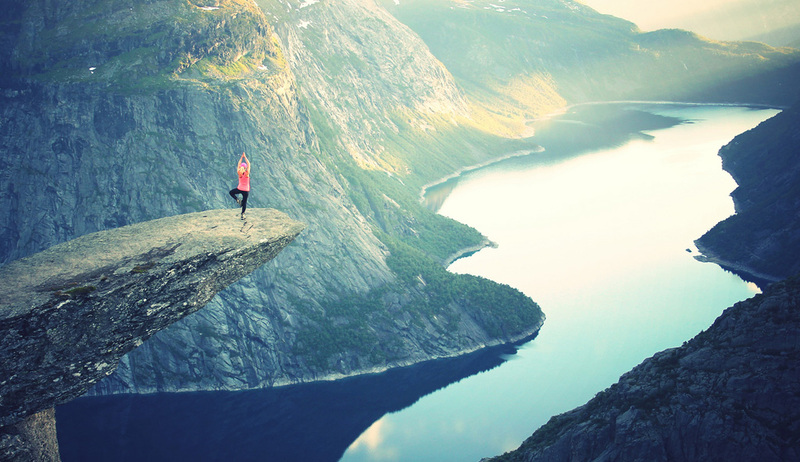 Hypnosis and hypnotherapy are ideal for stress management, smoking cessation, weight loss, school performance, sports enhancement, pain management, self-esteem issues, and phobias. 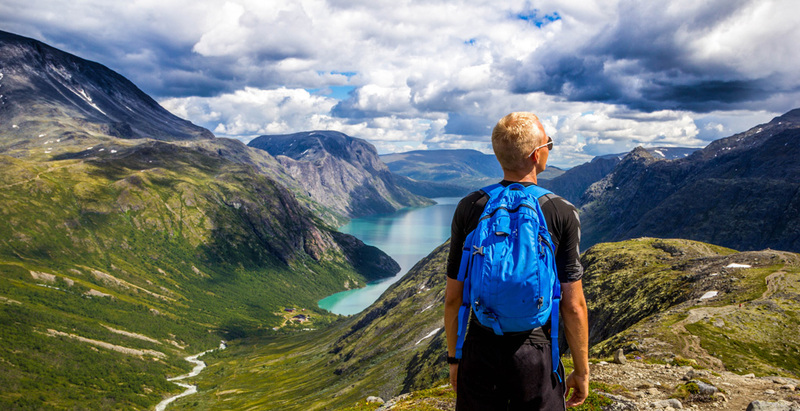 Most people seeking counseling are dealing with normal life transitions and events. They are in need of an impartial listener who does not judge and can help them see new alternatives. Increase your experience and confidence. As an Independent Certified Coach, Teacher and Speaker with The John Maxwell Team, Michael McGee offers Mastermind Groups, Speaking & Workshops, Coaching Services, and Leadership Assessment. 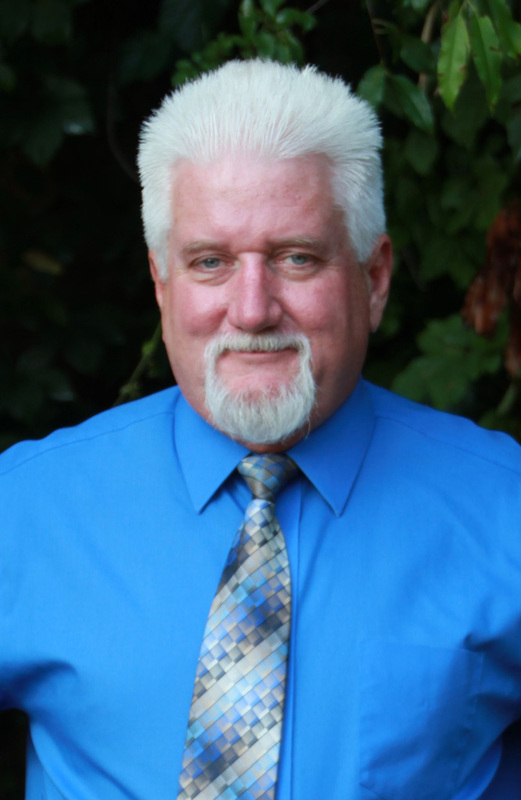 Michael McGee is a Licensed Professional Counselor and maintains a private practice in Radford and Roanoke, Virginia. He has a Master’s Degree in Counseling Psychology and a Doctorate in Clinical Hypnotherapy. He most recently served for 6 years as Director of Mental Health Services for an in home behavioral health care company supervising community care of individuals with chronic mental health issues in Richmond, Roanoke, and the New River Valley of Southwest Virginia. Michael is Clinical director for the National Association of Transpersonal Hypnosis. He is a NATH trainer and certifies persons for use of clinical hypnosis, transpersonal hypnosis, Addictions hypnosis, and pain management/hypno-anesthesia. 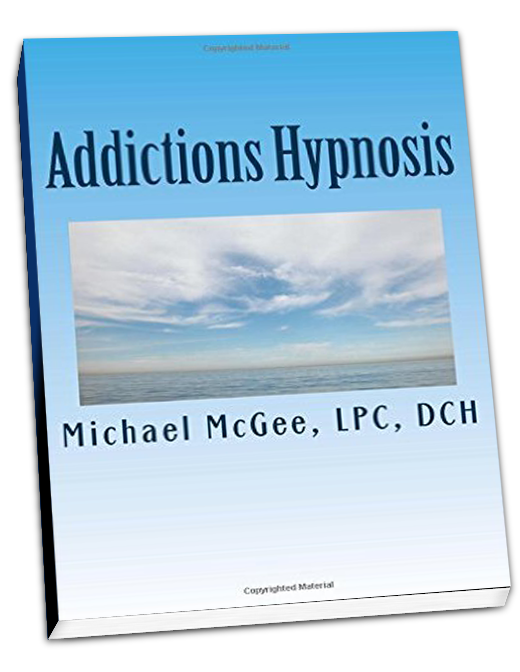 Mr. McGee is the author of two books for treatment professionals: Addictions Hypnosis and Trance and Trauma- The use of Hypnosis in the Treatment of Combat Post-Traumatic Stress Disorder. He has been awarded the NATH “Outstanding Clinical Contribution” twice and was honored with the NATH Lifetime Achievement Award. He has completed specialized training for reducing anxiety, eliminating phobias, increasing successful thinking, weight loss hypnosis, smoking cessation hypnosis, hypno-anesthesia, PTSD, and hypnotic regression. 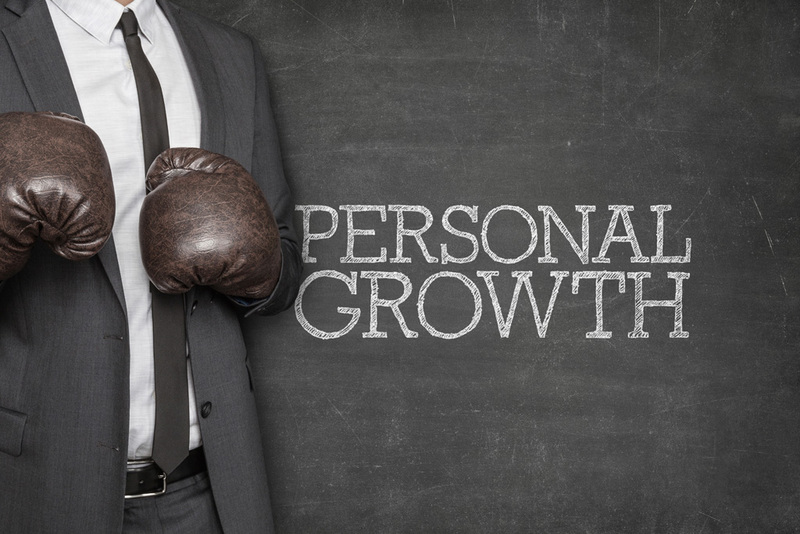 He is considered an authority on motivation, personal growth, leadership, and achievement. Mr. McGee has great success in the treatment of anxiety disorders, depressive disorders, PTSD, and substance abuse. Michael is a specialist and consultant on Motivational Interviewing and Motivation to Change habitual or harmful behaviors. He is a national and international instructor on the uses of hypnosis as an adjunct to therapy. Michael is considered an accomplished motivational speaker and presenter both locally and nationally. He has contributed programs for the American Society of Clinical Hypnosis, National Association of Transpersonal Hypnotherapy, and Creative Alternatives in Therapy Conferences sponsored by Radford University. He has taught various courses in Psychology at Radford University where he educated multiple sections combined of Abnormal Psychology, Adolescent Psychology, Child -Developmental Psychology, Introduction to Psychology, Personality, and Social Psychology. He is also a veteran of the United States Marine Corps where he received his first leadership training and a certified Leadership trainer for the John Maxwell Group, considered first in the world of Leadership training. 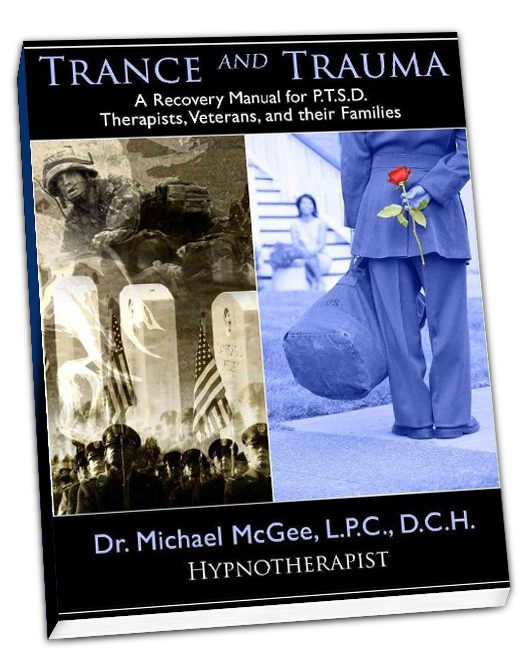 This book is an excellent how-to manual for effectively treating PTSD with hypnotherapy. It is invaluable for countering the effects of traumatic experience for veterans and other individuals, including their family members, and society as a whole. It offers ground-breaking concepts to both new and experienced therapists who work with PTSD, and to veterans who are returning from Afghanistan and Iraq. This book can be purchased at the online retailers below. A complete guide for integration of clinical hypnosis and motivational interviewing techniques to treat multiple forms of addiction based on over 15 years of case application in therapeutic sessions. This book can be purchased at the online retailers below.